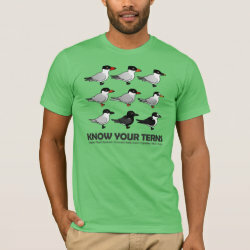 Terns are seabirds with worldwide distribution. 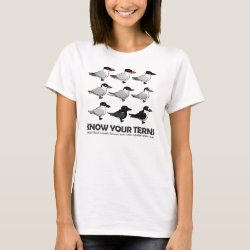 There are over 40 species of tern in the world, and many have a similar look. 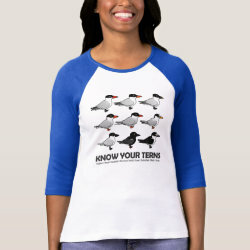 Many have a grey plumage, with some white or black thrown in. 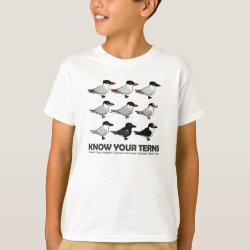 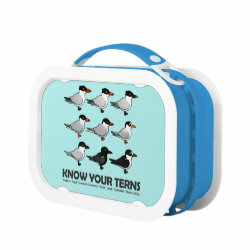 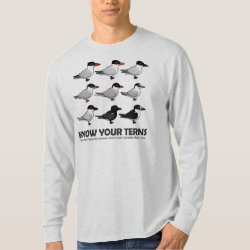 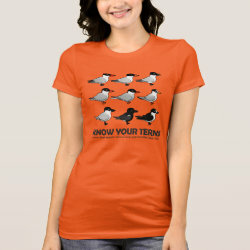 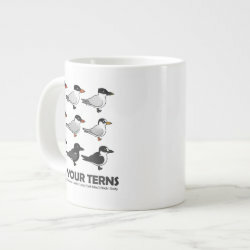 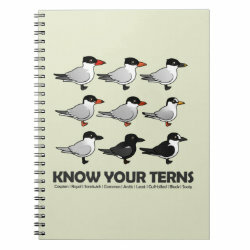 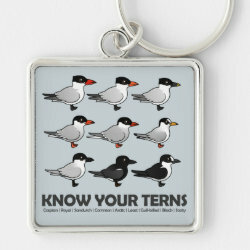 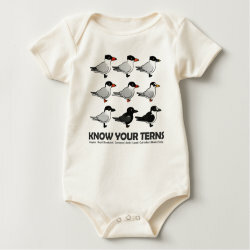 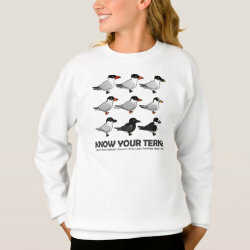 This design features more... nine different terns that can be found in North America and other parts of the world. 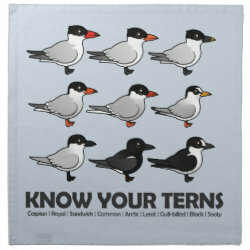 They are: Caspian Tern; Royal Tern; Sandwich Tern; Common Tern; Arctic Tern; Least Tern; Gull-billed Tern; Black Tern; and Sooty Tern. 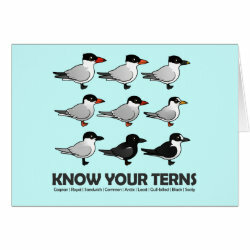 Learn the difference between them with this fun original Birdorable cartoon design. 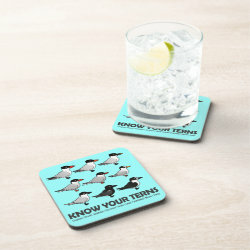 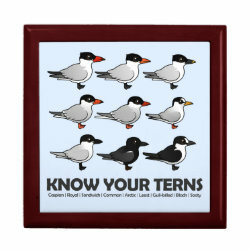 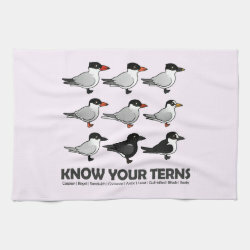 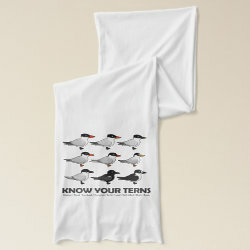 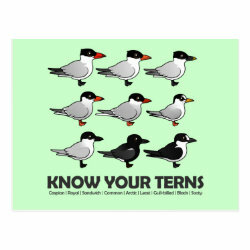 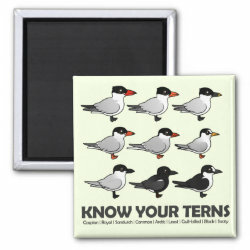 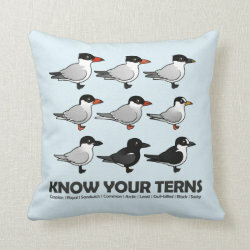 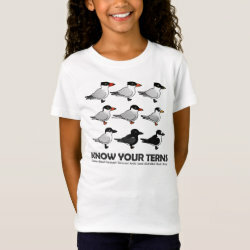 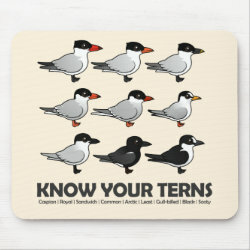 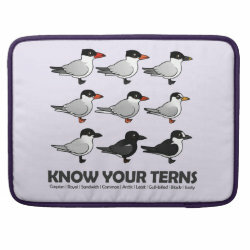 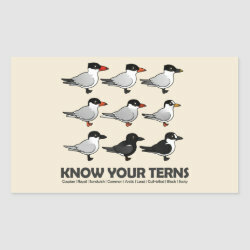 Know Your Terns Cloth Napkins (set of 4) dinner 20" x 20"
Know Your Terns Kitchen Towel 16" x 24"